Miguel is a lawyer partner at law firm Perez & Caballero based in Los Angeles, CA. He has extensive experience in immigrant worker organizing, union organizing, and legal advocacy for workers’ rights in the workplace and immigrant rights. He worked with an immigrant worker collaborative and is a resource for immigrant organizing history in Los Angeles and the San Gabriel Valley. Erika came to the US in 1987, undocumented for 6 years. Forced out of college education due to being undocumented, she completed her studies as an English Language teacher in Universidad de Guadalajara. After becoming a permanent resident she went back to college and completed her degree in Photography. She has been in the real estate industry for 15 years as a Mortgage loan originator making sure people get the best loans available for them. She has held multiple AB 60 forums in Moreno Valley and other cities in the Inland Empire, she goes to high schools throughout Moreno Valley to share the resources available for undocumented students and their parents. For Erika, it is important that they know there are many opportunities and resources available for them to continue their studies. Her vision is to see our people empowered by taking advantage of the laws that allows them to grow and become self sufficient. Junko is an educator and ESL teacher. 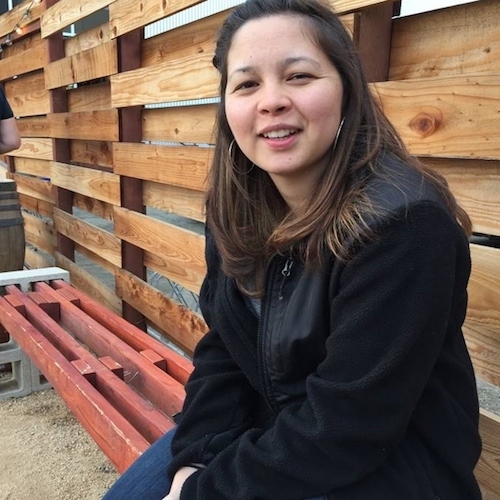 She became involved with the PEOC in 2009 while as a student at Claremont Graduate University. She taught ESL for many years on the Rancho Cucamonga day labor corner and has organized their two biggest events: the Misa Jornalera in November and the Fernando Pedraza Memorial and Community Celebration in May. 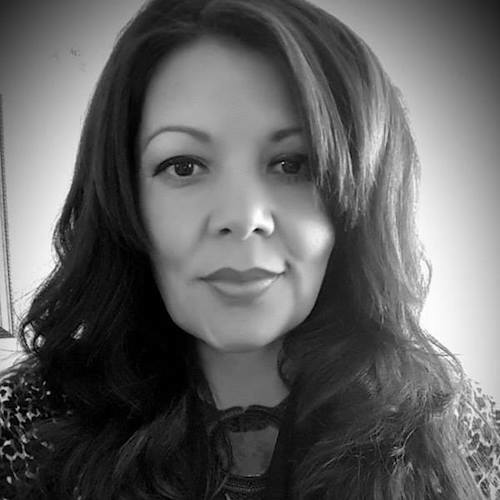 She is most proud of her work writing curriculum and developing an evening ESL class in Rancho Cucamonga as well as writing and directing a teatro, or street theater. Currently, Junko is the Board President at PEOC and still remains an advocate for Rancho workers. 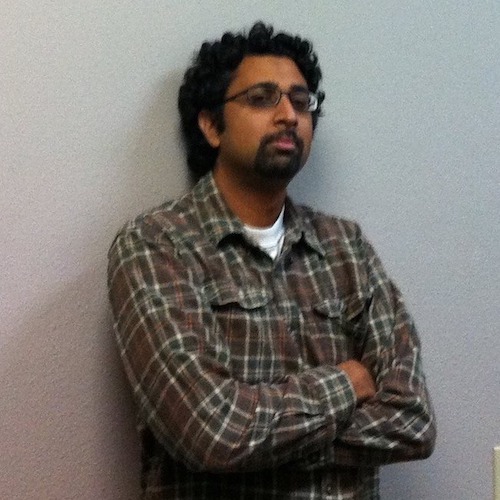 Sheheryar is the Treasurer for the PEOC – a post he’s held for the past 5 years. He is currently the Co-Director for the Warehouse Workers Resource Center based in Ontario, CA. His previous work includes as Campaign Director for the Los Angeles Alliance for a New Economy (LAANE) in the ports of Los Angeles and Long Beach. 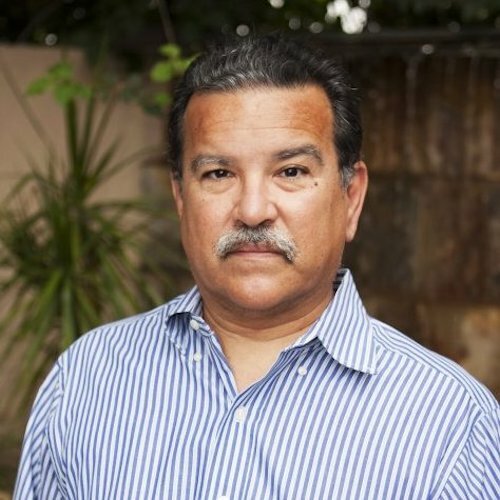 Francisco is a founding Member of the PEOC Board. He is a prominent criminal defense, civil law and civil rights lawyer in Pomona. 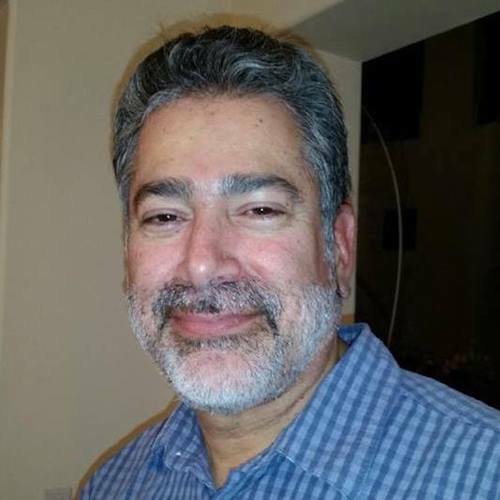 With over 28 years of experience, Francisco was a Reginald Heber Smith Community Lawyer Fellow and has worked with Pomona Legal Services. He has also worked with Los Angeles Center for Law & Justice. He assisted the PEOC in the past at times to cease police harassment of day laborers in Pomona, CA. 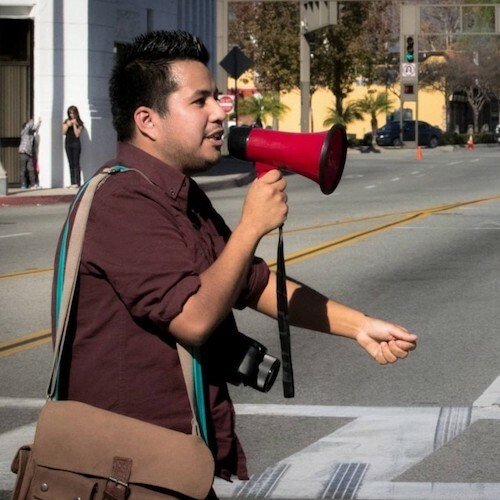 Javier Hernandez is an Undocumented Queer immigrant rights leader from the Inland Empire. He has advocated and taken direct action against anti-immigrant policies and deportations throughout the country and has co-founded several grassroots groups including the Inland Empire-Immigrant Youth Coalition. Through his work, Javier got involved with the PEOC in 2012 and has been an active community leader since. Hello I am Lacey Soto. I am a student Pastor at UrbanMission Pomona, and a student at Claremont School of Theology. I am growing more and more interested in joing the cause of immigrant worker, and families. I am currently trying to put together a white paper on immigrant demographics as well as identify some of the issues that immigrants in Pomona face. If you have some information that could be helpful in this respect or are interested in partnering in future events, I would we thrilled to start some conversation. thank you for reaching out to us. We will forward your contact info to Dr. Martha Barcenas.